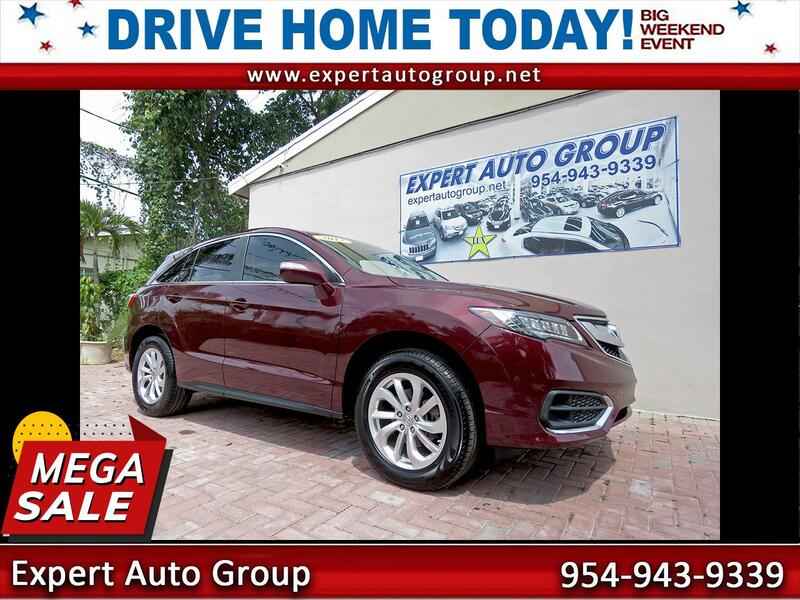 This 2017 Acura RDX is in superb condition, and it runs and drives like a new vehicle. It comes LOADED with comfort, technology and safety equipment. This Acura has had just one previous owner who obviously took good care of it. Carfax shows 8 service records and no accident history or any other problems. It is still covered by the remaining factory warranty until 11/2020 or 50,000 miles. This Acura is powered by a reliable 3.5-liter Honda V6 mated to a 6 speed automatic transmission with shift paddles on the wheel. Its rated at a very healthy 279 hp and 252 lb-ft of torque, yet still gets good fuel mileage, rated at 20/28 mpg.